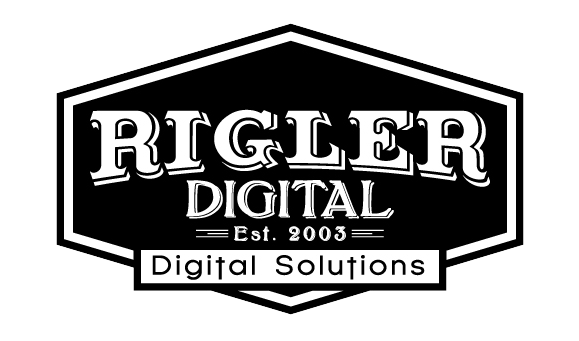 Rigler Digital last month had the honor of developing a site for award-winning Dr. Kristie Lin. Her website was developed in WordPress using the Mesmerize theme. This theme was chosen for it’s great customization ability and slider. It has all the funcionality needed including Top Bar of information for address, phone number and email. The slider even allows you to use a video background – not too shabby.